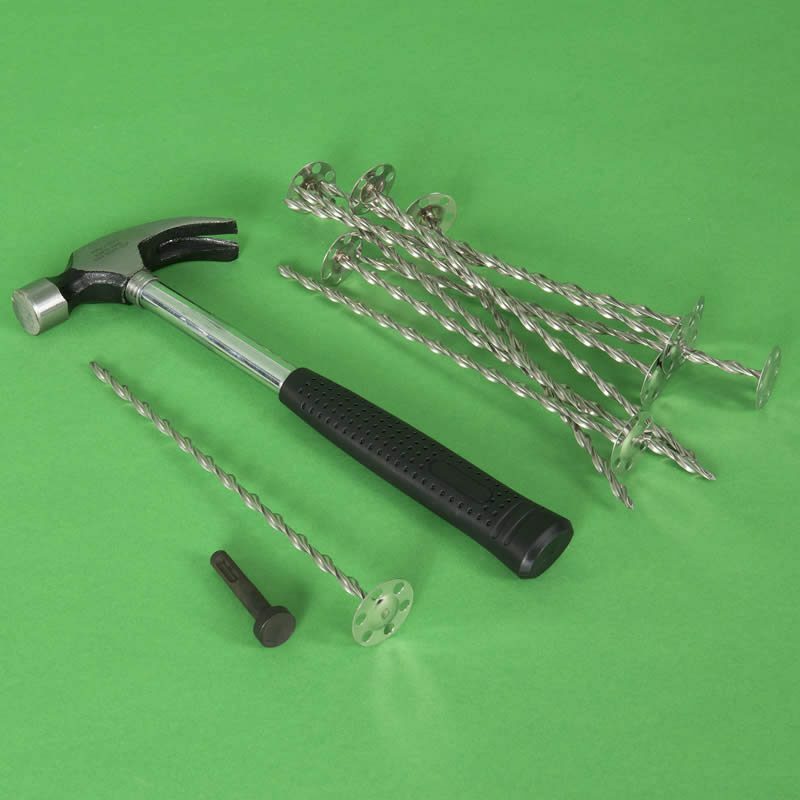 Fire resistant external wall insulation fixings for fastening EWI systems and horizontal fire barriers to masonry walls. Available in stainless steel and zinc plated steel, these insulation anchors compliment combustible plastic fastening systems. One non-combustible mechanical fixing should be used to each square meter of insulation slab in order to meet fire performance requirements. 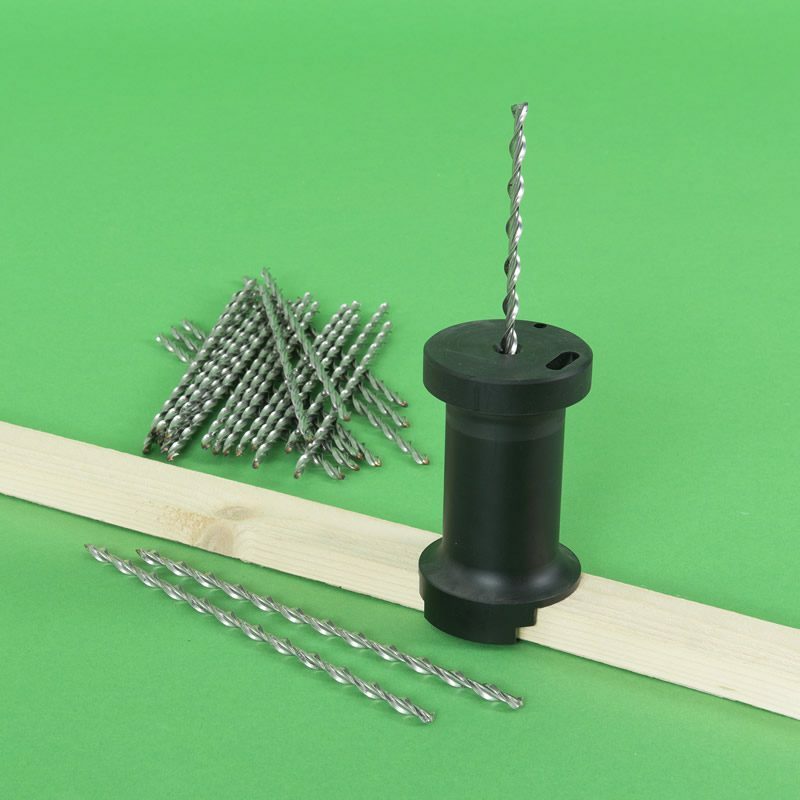 Thor Helical manufactures fire resistant external wall insulation fixings for fastening EWI systems and horizontal fire barriers to masonry walls. The fire resistant Insofast ISF-35 is a one-piece metal fastener that has a 35mm diameter head with a perforated rim. 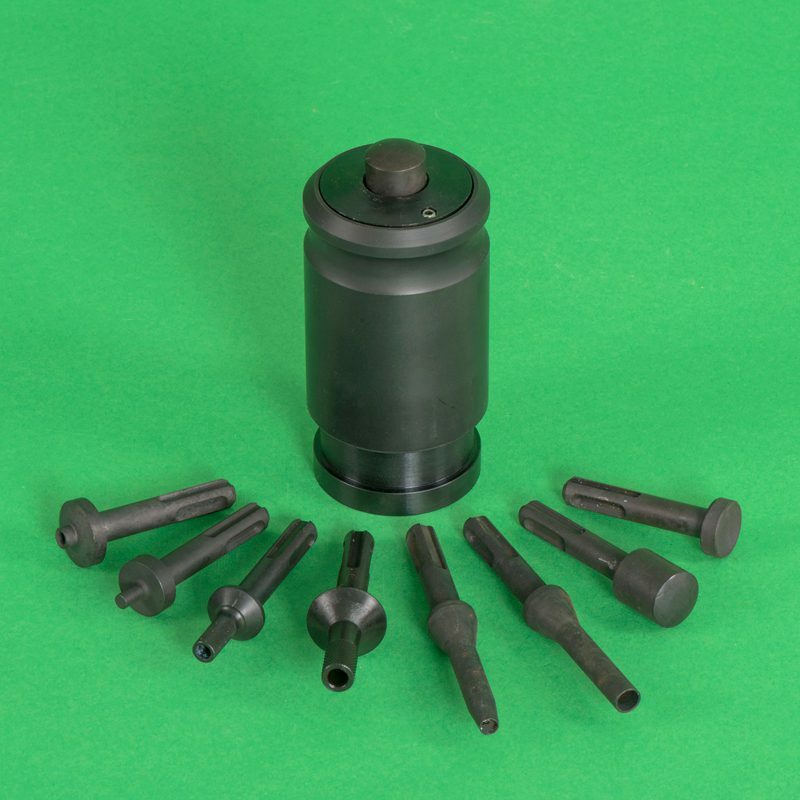 These metal insulation anchors suppliment combustible plastic fastening systems. 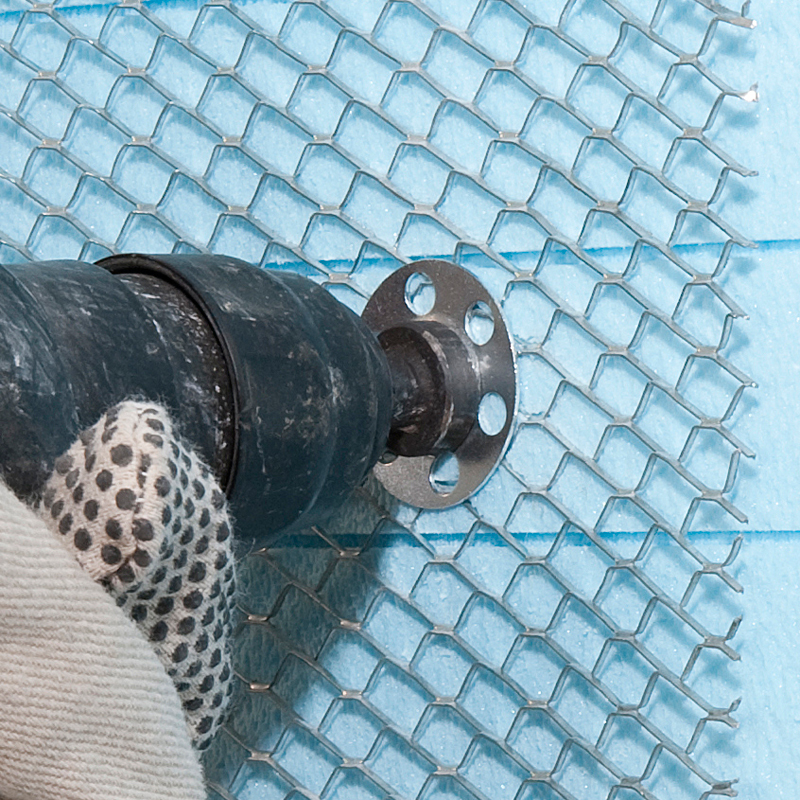 A minimum of one fire resistantl fixing should be used to each square meter of external wall insulation slab in order to hold insulation in place in the event of a fire. 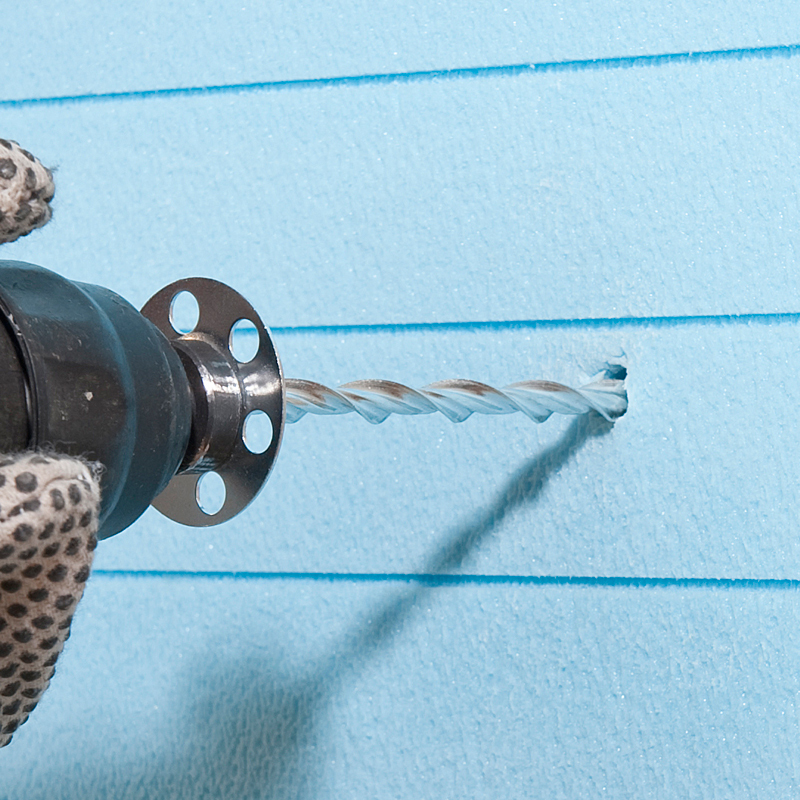 The ISF-35 secures insulation boards to Aircrete blocks without the need for pre-drilling. For fixing to other substrates, a very small pilot hole is needed (5mm for brick or 6mm for structural concrete). The hole is drilled to a depth that is at least 5mm longer than the required anchoring depth. The external wall insulation fixing is hammered through the insulating panel and into the masonry. 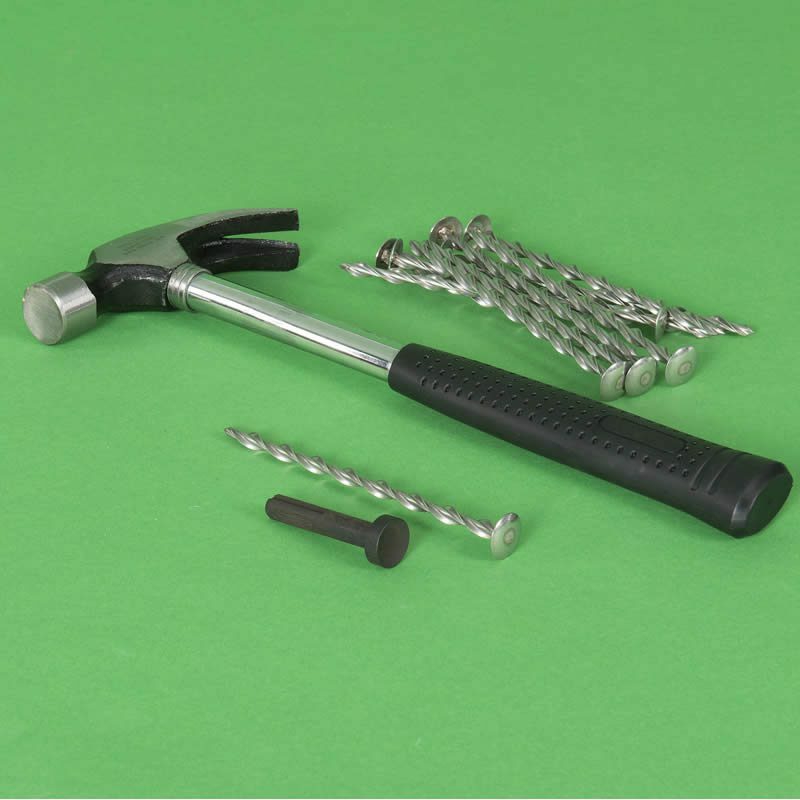 The helix rotates as e anchor is driven in, inducing a self-tapping action that corkscrews the fixing into the brick, block or concrete wall. The ISF-35 has a thermally efficient 7mm spiral shaft having a cross sectional area just 10mm2. This small cross section, coupled with the fact that the anchor grips with minimal contact with the brick or block wall, reduces cold bridging and doubles pull out performance when compared to 8mm tubular insulation anchors. 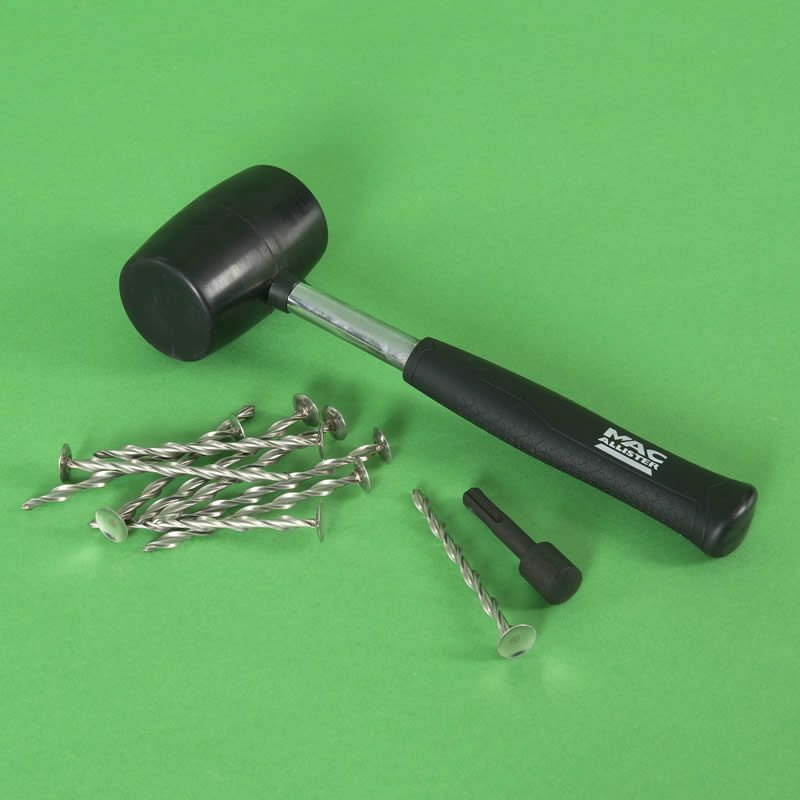 These metal EWI fixings are available in both zinc-plated carbon steel and stainless steel. For improved thermal performance, and additional protection against corrosion, stainless steel is the material of choice.